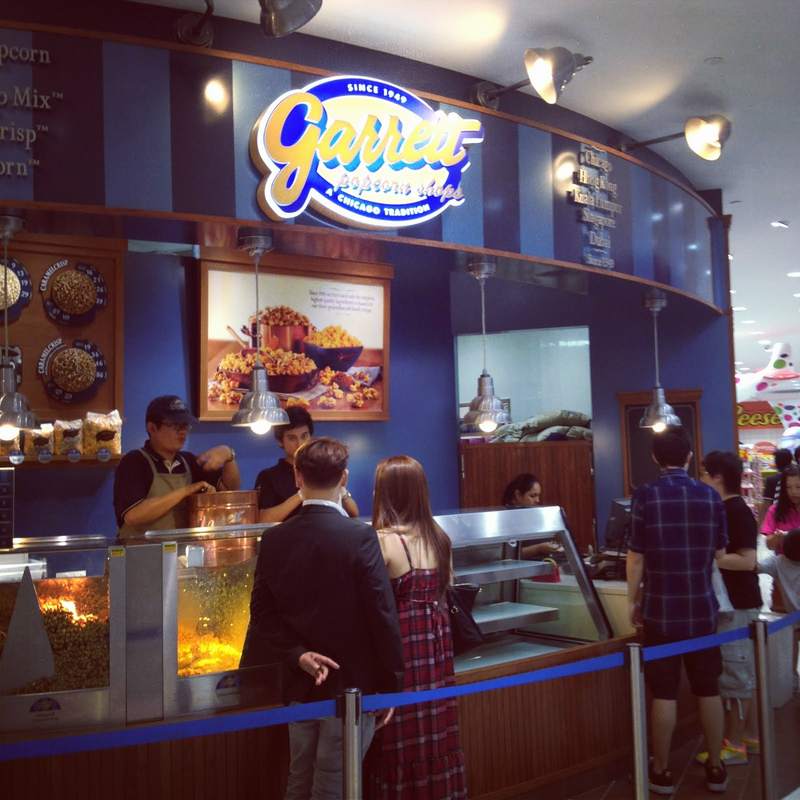 Garrett popcorn now opened in 1 utama (new) OLD WING! popcorn from Chicago, unchanged for 60 years! Their almond popcorn is the best of all flavors.